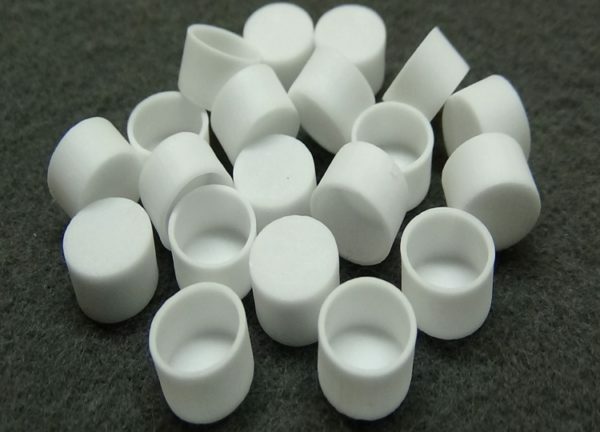 Thermal Support offers this disposable 90ul alumina crucible to our customers who (for various Application reasons) find it more practical to purchase a single use ceramic crucible. 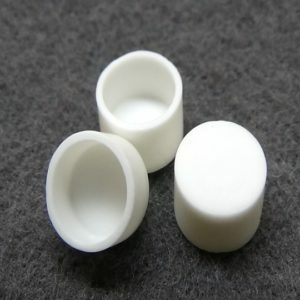 This is a purchased lower quality, porous, alumina crucible. o It has been purchased occasionally as a multiple use pan (again with mixed results) and we do not recommend it. As a multi-use pan, we have found that it is often far more expensive to use than our own 90ul crucible, P/N: 5406540.03.